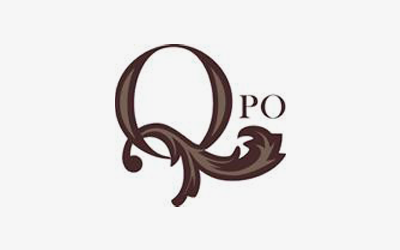 QPO is a modern Australian restaurant and function centre. Come in for breakfast, lunch or dinner. 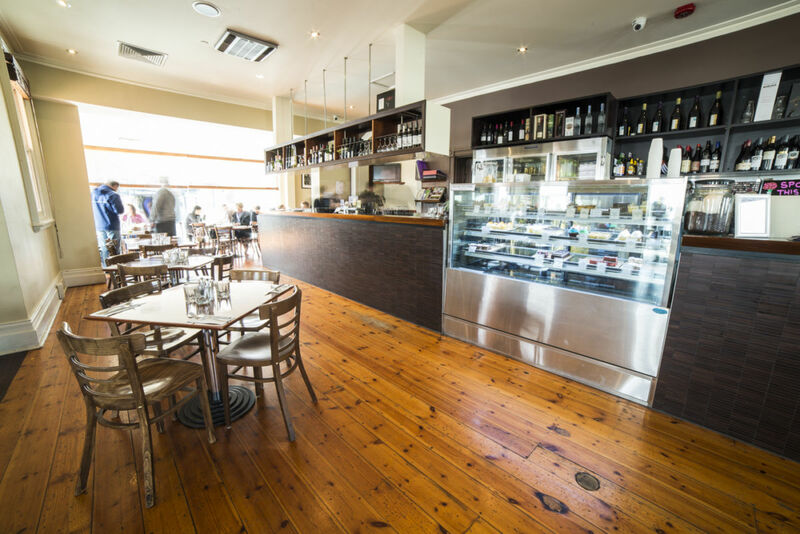 We host a range of events from birthdays, engagement parties, corporate events and more. Takeaway coffee, wine and food also now available.